Photo: 1000 Words / Shutterstock.com. The Elizabeth line will now call at Heathrow Terminal 5 under a new rail service plan agreed by the airport, Transport for London (TfL) and the Department for Transport (DfT). Under the new plan, at least 22 trains an hour will run between London and Heathrow from 2019 – four more services than operate today. Six of those will be Elizabeth line services – four serving terminals two, three and four and two serving terminals two, three and five. The announcement also said that from May 2018 ticket reader barriers will be installed in Heathrow, allowing passengers to use Oyster cards and contactless payment. From 2019, Elizabeth line train services will sit alongside four Heathrow Express services an hour and 12 Piccadilly line trains. 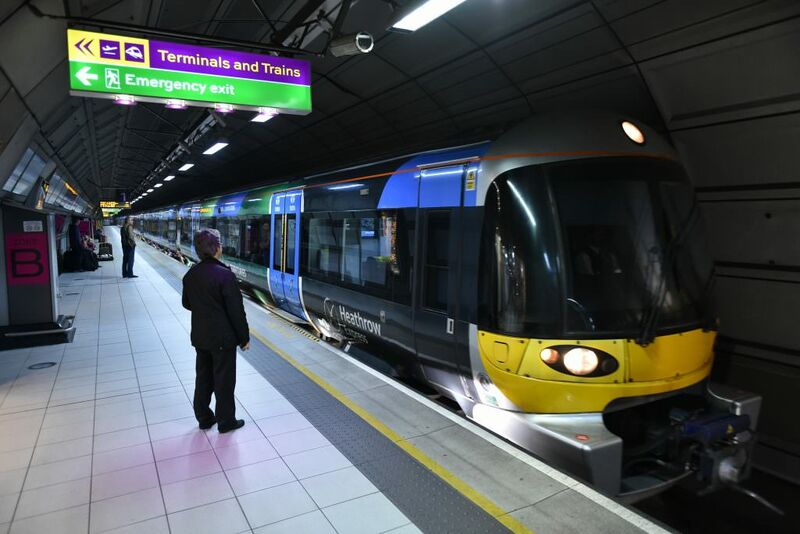 The launch of the Elizabeth line will, however, signal the end of Heathrow Connect – a service jointly operated between Heathrow Express and Great Western Railway. One of the key benefits of the Elizabeth line is that it will provide a direct train service between Canary Wharf and Heathrow, which will have a journey time of 39 minutes. Heathrow said a joint feasibility study is currently being carried out to look into the possibility of running two additional Elizabeth line services per hour to Terminal 5. This would take the total number of hourly Elizabeth line services to the airport to eight. Yesterday’s announcement follows a legal dispute over track access charges at Heathrow. In May, the High Court sided with an ORR decision not to allow Heathrow Airport to impose access charges on Elizabeth line services that included historical charges for building the spur connecting Heathrow with the Great Western main line. When creating a website, it is very important solely pick components that will truly affect the objectives of the site. One component of an internet site exactly where this runs specifically true is photography.